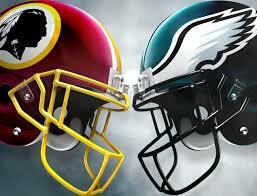 Tonight’s the night, the Eagles take on the Washington Redskins on Monday Night Football. Here’s what going to happen. Although the Redskins are coming into this game without their starting quarterback, they will still put up a fight. For the most part, no NFC East game is easy. Offensively, the Eagles are going to have a much better game than last week. Carson Wentz is going to throw for 288 yards and three touchdowns. Alshon Jeffery, Nelson Agholor and Zach Ertz will be on the receiving end of those three touchdowns. Ertz is going to lead all receivers with nine receptions for 92 yards and one touchdown. The Eagles rushing attack will be on display as the offensive line looks back in form. Josh Adams will run the ball 18 times for 72 yards and one touchdown and Darren Sproles will contribute both rushing and receiving. 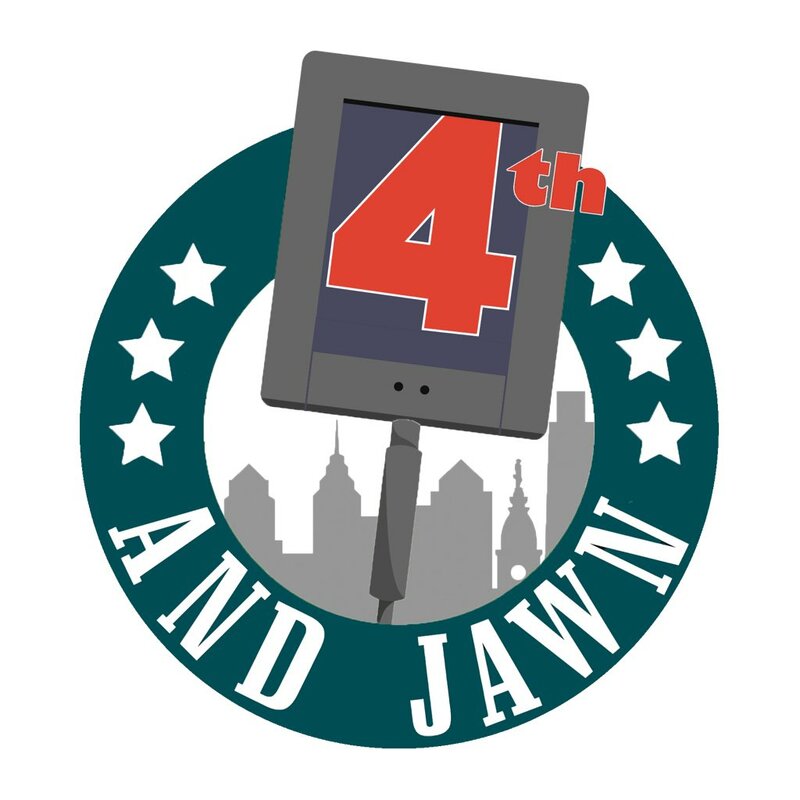 Defensively, the Eagles will build off of their second half performance against the Giants and hold the Redskins back. Chris Thompson and Jordan Reed will give the Eagles’ linebackers problems as Thompson will catch one touchdown. Quarterback Colt McCoy will throw two touchdowns, but struggle also throwing an interception. When it’s all said and done, the Eagles will hold the Redskins to just 17 points. I’m calling for an Eagles win 31 – 17.